Rarely does a seven-seat vehicle look as sleek and sophisticated as the Ford S-MAX. And with the latest onboard technology and comfort features, it makes family drives a joy. Immediately striking, the new S-MAX is sure to turn heads. The first thing you’ll notice is its distinctive, angled headlamp design, which flows in harmony with the curve of the bonnet. Then there’s the statement hexagonal grille and the flowing roofline, and finally the wrap-around tail lights, all of which give a refined, fluid appearance. With a sharp alloy wheel design and series of dramatic paint colours finishing the look, it’s a model that isn’t afraid to be different. Step inside and you’ll find all the creature comforts that are so essential to a family outing. Seven seats provide space for your growing brood, while a generous boot – which extends when you fold the second and third row seats down – can accommodate everything from golf clubs to DIY purchases. And with optional Electronic Automatic Temperature Control, you’ll never hear complaints of cold. An intelligent family car doesn’t compromise when it comes to power and efficiency. That’s why the new Ford S-MAX offers two EcoBoost petrol and one diesel engine options – so you can find the balance that best suits you. The 1.5-litre EcoBoost is ideal if you tend to make shorter, urban-based journeys, while the 2.0-litre variant provides 240PS for longer drives with more passengers. The 2.0-litre diesel is available with four power outputs, enabling you to enjoy exceptional performance while keeping an eye on the environment. With Auto-Start-Stop and Ford Eco Mode in place too, your drive can be optimised for fuel efficiency and lower emissions. Choose an S-MAX with Intelligent AWD system, and you’ll enjoy a responsive and stable drive in all conditions. From rain and snow to muddy tracks, you’ll benefit from assured handling in every circumstance. 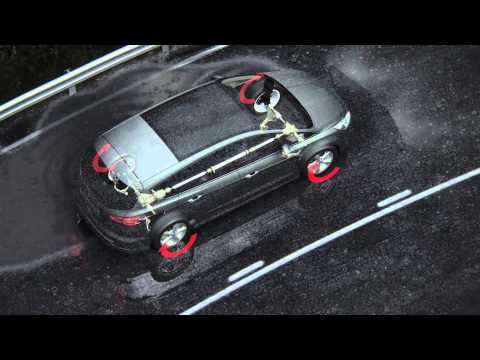 As a family car, the Ford S-MAX puts safety at the top of its priorities. Whether it’s the Electronic Stability Control, which monitors your vehicle’s progress and applies braking pulses to individual wheels for maximum stability, or Emergency Brake Assist, which delivers optimum braking efficacy in emergency situations, this is a car that’s looking out for you. With an advanced airbag system, and technologies such as Blind Spot Information System available too, you can drive with complete peace of mind. Often a family outing means you arrive at your car with your hands full. 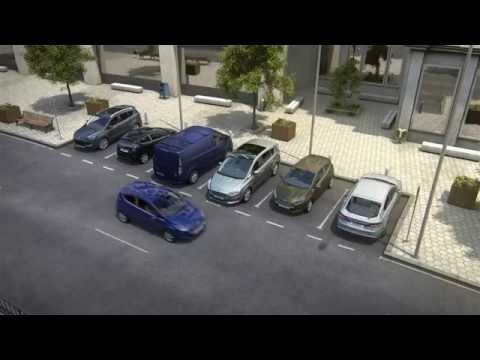 With the S-MAX this isn’t a problem: the Ford KeyFree System enables you to lock and unlock your vehicle without having to reach for your keys. On frosty mornings, the Quickclear windscreen gets you out and about with minimum delay, while the SYNC 3 system keeps you connected and entertained wherever you go. For more information on the new Ford S-MAX, contact M53 Ford in Birkenhead and Ellesmere Port today.